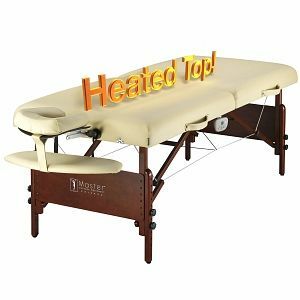 Immediate wide-ranging benefits include relieving muscle aches & joint pain, increased range of motion, improved posture & flexibility, stimulated circulation, decreased stress levels and depression, enhanced mental clarity, and an overall awareness of well being. 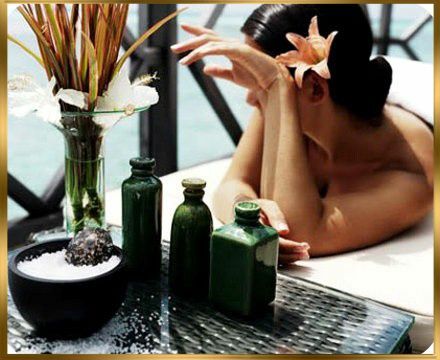 Our massage sessions are 60, 90, 120 minutes of serenity incorporated with a therapeutic style of bodywork. Stress melts away in our private treatment rooms where tranquility is clearly designed with our Clients in mind, everything is prepared awaiting your arrival. The only decision left is to choose a preference of body butter, creme, lotion, gel, or oil. Deep, cleansing breaths during the session is key, we'll do the rest. Unwind atop our warmed, plush-oversized tables. Your Therapist 'grounds' at the onset to complete the circuit by connecting both energies with the Universe. 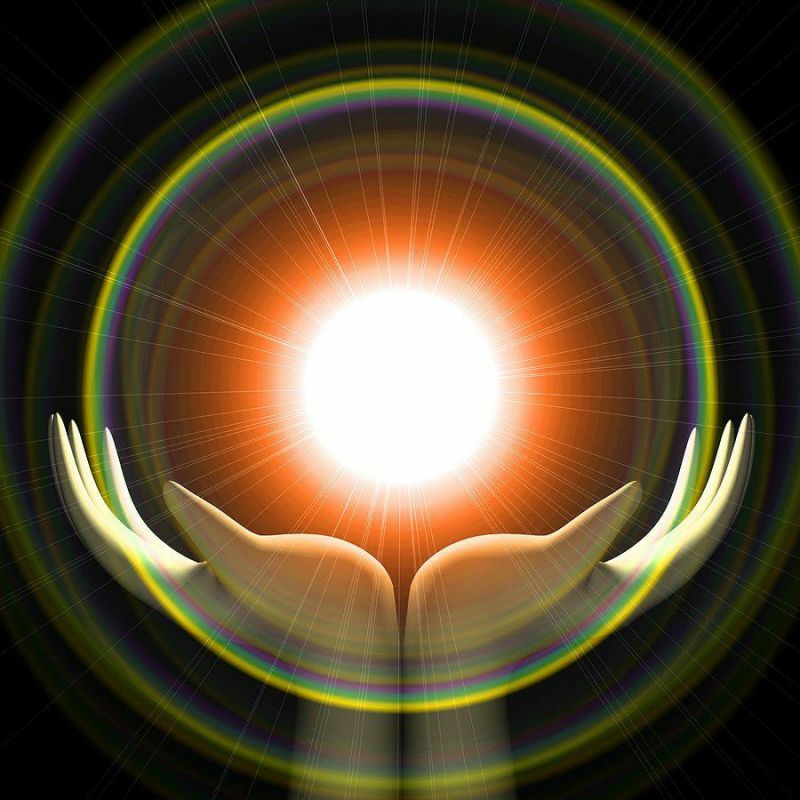 With trusted hands, deep peace and relief are underway using an array of rhythmic-fluid strokes, compressions and stretches. Stay warm & comfortable with proper draping-warm flannel sheets, exposing only those body parts being worked on. With permission and as time permits, perks are often added at no charge; cool cucumber eye pads, Still Point Inducer-neck, warm sacral stone-low back pain, warmed toe stones-simply feels good, and warmer Himalayan salt spheres-to help achy hands, lastly, steamy towels for legs & feet-awesomeness. Fresh water, hot towels (and a gourmet treat, should you so desire) are provided at the outset, along with the opportunity to lock-in your next session early. It is our intent to provide immediate improvements, lasting well unto your next session. Obviously, bi-weekly appointments yields greater results. We've done our best to put it into words but truly, our massages must be experienced to appreciate.We love what we do and guarantee that our Client Care is unparalleled." Deep Tissue Massage is a form of bodywork that aims to relieve tense muscles via deeper pressure. This modality is a highly effective method for releasing chronic stress in areas due to misalignment, repetitive motions, and past lingering injuries. Due to the nature of this massage, open communication during the session is crucial to ensure the pressure used remains tolerable. Bare in mind, a bit of soreness the day after is common; getting enough water (per your standard of care) is beneficial to the flushing of impurities from the system. Trigger Point Therapy is a style of bodywork that focuses on stimulating and releasing trigger point (tender) areas of concentrated tension in the belly of the muscles versus along the energy pathways of the body. These "knots" develop over a period of time due to physical, mental, and emotional stress. Deeper breaths are encouraged during therapy as relieving the muscles may be temporarily uncomfortable. Yet, the effects are lasting and profoundly transformative. Developed by Aaron Mattes, Active Isolated Stretching (AIS) is a dynamic system for improving your flexibility and overall well-being. As you probably already know, stretching your muscles and engaging joints not only reduces your chance of injury, but also strengthens your tendons and improves your circulation and flexibility. This manual therapy is standard in most of our massage modalities, unless the Client opts out. Reflexology is a type of bodywork that focuses on applying pressure to the specific nerve zones in your feet. Unlike other foot massage that intend to mostly relieve tension, foot reflexology is a far more in-depth science that aims to harmonize your entire body. According to reflexology, every part of the human body is mapped into our feet. Reflexology treatments have been found to be highly effective for conditions such as allergies, headaches, depression, stimulating to the pineal gland, and the alternative used when the corresponding body part is injured or too tender for massage. Hot Stone Therapy is a style of massage where heated Basalt stones are placed at specific areas on the body (shoulders, back, sacrum, between toes) to deepen relaxation and promote circulation. Muscles warmed in this way tend to release tension and stress quicker than without. Arthritic sufferers find hot stones beneficial. The overall experience is comforting and relaxing. Upon request, a large, warm 'sacrum' stone is generally used during most massage sessions, at no additional charge. Superficial fascia is dense connective tissue just beneath the skin, covering the entire body. Over time, fascia becomes quite sticky, adhering to the muscles, restricting range of motion. The negative-pressure of Cupping stimulates fascia tissue which becomes more pliable enabling significant movement, and facilitates blood circulation, and helps with the appearance of cellulite. Noteworthy-this therapy causes temporary redness, as the blood is brought closer to the skin's surface. Incorporate our luxurious, exfoliating foot scrub, with a full body massage. You won't have to leave the table, making this experience indescribable! Existing calluses (if any) are gently sanded down and polish removed; feet and legs (to the knee) are gently exfoliated with sugar scrub or Himalayan salt glow, is then cleansed with warm citrus (or rose) water and rested with soft, (very) warm towels. After a generous application of rose-clay mask, legs and feet are insulated in wrap to hydrate this fresh epithelial layer; meanwhile, cuticles and nails are trimmed, shaped, and buffed. The mask is removed wit fresh steamed towels; at which point leg and feet are massaged with rich body butters before the final step; applying your chosen Shellac® color, from which we have many to choose. Worry-free gel polish used so you can slip into shoes without smudging. Our pampering pedicure is experienced on the table; trickling warm water on your feet, hot towels, and warming wraps makes the end-result feel like butter! A worthwhile stand-alone service, and a definite compliment to any massage package. New skin absorbs the moisture, AND for the finale...! Well worth a little extra time invested to emerge with a total full-body GLOW! If prone to break outs on the back, due to a combination of sweat, sebum, and dry-skin, causing clogged pores, acne; this treatment is most beneficial, although, recommended for any Client. Refreshing exfoliation with gentle stimulation using our Himalayan salt scrub, warm moist towels, and a few drops of tea tree helps to unclog pores and reveal a new skin surface. The back is then massaged with organic aloe gel to calm; and now ready for a tranquil, full body massage, add-on. Extra care is administered when assisting skin conditions, in some instances, an oatmeal paste may be substituted for scrub and/or fresh lemon juice versus tea tree oil. The treatment is to cleanse and calm the skin and shorten the outbreak. While our approach is holistic, we are happy to apply the Client's own prescribed medications, should you so desire. A little known fact about 'The Back Scrub', it's the treatment from which our Massage Practice evolved! A natural bristle, dry brush exfoliation is performed over entire body to remove dry skin, stimulate blood circulation, and prep the skin for hydration. Noteworthy: this treatment is stimulating and not suggested near bedtime. Upon completion, hot, moist towels are used to remove dry skin cells and a thin layer of our hydrating body butter is applied. The Client is then cocooned in thermal wrap and blankets as the body rests for 15-20 minutes to allow nourishment to re-absorb. During this time an up-grade Foot Reflexology is to your avail. 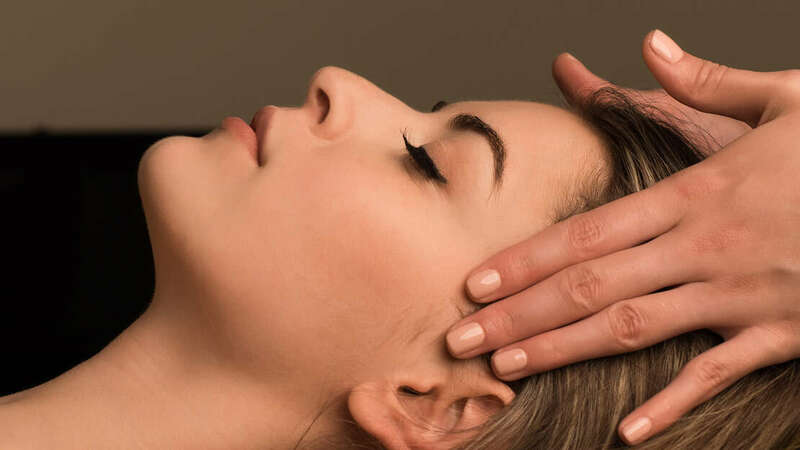 Once the treatment is finished, a calming, full body Swedish Massage can be added to round out this invigorating, skin-trinsic experience, ...should you so desire. Foot fatigue heals greatly from a professional massage at the end of the day or anytime. A bit of reflexology is simply embedded into this basic massage, we love what we do. Chair massage is highly recommended to relieve stress and release 'on-the-job' tensions right in your office or workplace. Typically are 20-30 min duration. An added benefit is massage is done over clothing, in a specialized, ergonomic massage chair, avoiding the awkwardness that may be felt during traditional full-body massage. Shorter in duration yet dynamically effective, chair massage relief is quick and convenient, eliminating a commute, and a compliment to a demanding work day. For optimal results, chair massage is typically scheduled more frequently, between your bi-weekly, full-body sessions. We will happily come to you and co-workers, with a minimum of five (5+) bookings. Please contact our office for Corporate Rates. We offer this service in-house as well. Especially during colder months, the warmth of cozy, flannel sheets and pre-warmed, fleeced tables invite the body and mind to unite as your cares melt away. Deeper muscles relax for an optimal massage session.